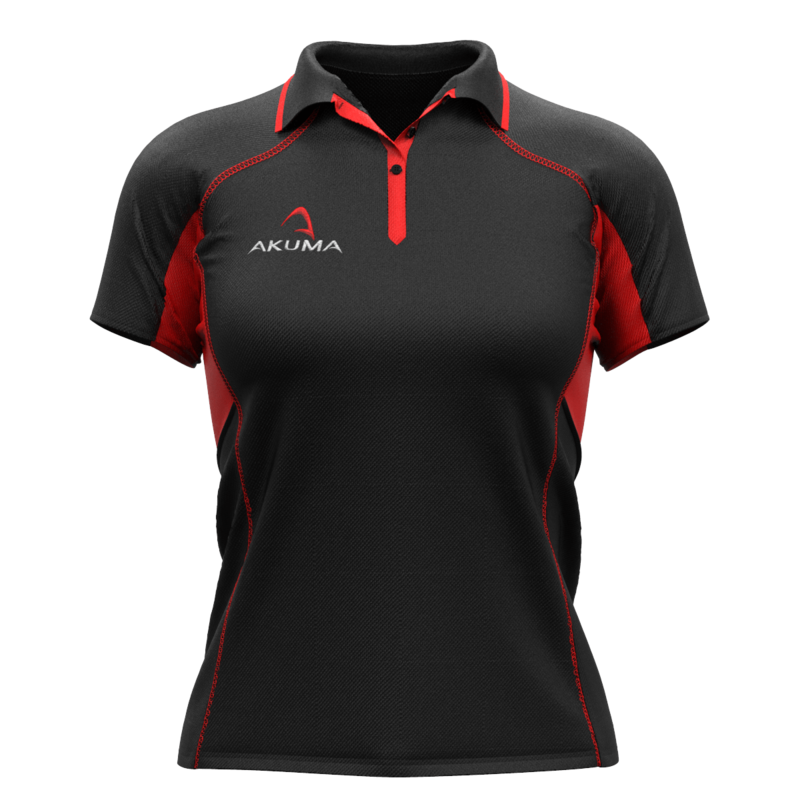 The lightweight, stretch construction of the KIRIN technical polo is an excellent alternative training top to the tech tee. 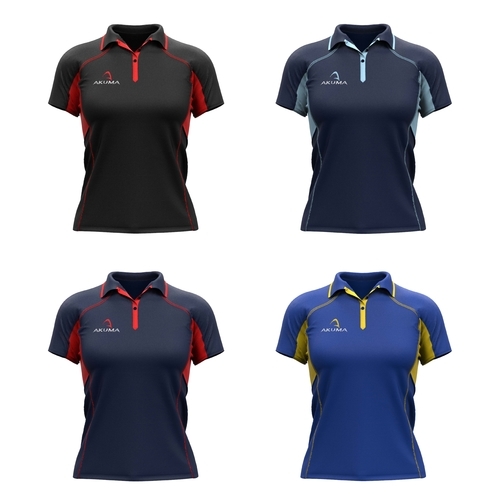 Our flattering ladies fit polo is sculpted to the feminine shape, Created with lightweight bamboo-blend fabric, it creates a soft training top with a mechanical stretch. Designed for versatility, the garment is perfect for indoor or outdoor training.